Swim Heron is planning to run a series of 500 metre time trials on a Wednesday evening giving you a chance to track your progression and swim fitness through the season. For a bit of fun, we will be keeping a leader board throughout the season of the ‘Fastest Lap in a Reasonably Priced Wetsuit’, so leave your race suits at home and have a go over our 500 metre course. You never know, if we get another good summer we may have to add ‘NW’ laps too! 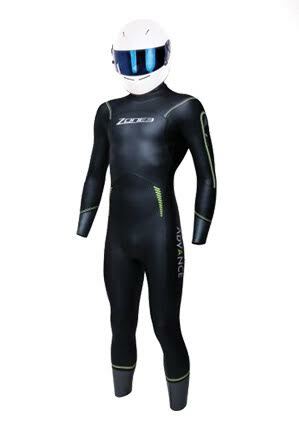 Fastest Lap in a reasonably priced wetsuit! Wetsuit Demo Days – We will be working with Mailsports swim specialists, who represent some of the finest wetsuit brands available such as 2XU, Zone3, Sailfish and Aquasphere and will have demo days throughout the season, giving you the opportunity to try out their extensive ranges. We are looking to host an informal BBQ or two in support of our friends at the BDWSA. Yummy food, ice cold Erdinger Alkoholfrei and a fantastic setting…….What more could you ask for after your swim…… To find out more about the British Disabled Water Ski Association, visit www.bdwsa.orgLook out for information of our time trials, BBQ and other social events to be announced soon.